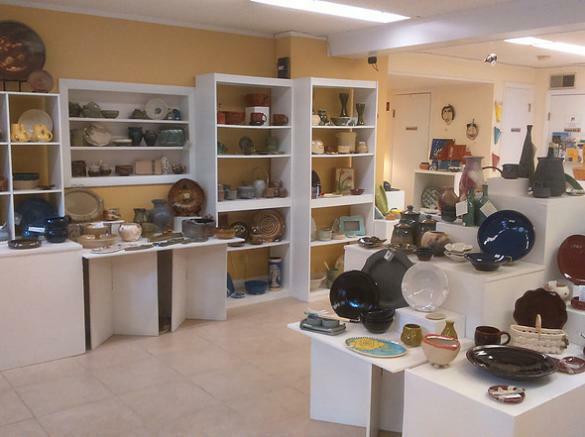 Pottery gallery showcasing the work of 25 local Potters' Guild members and dedicated to promoting the ceramic arts. 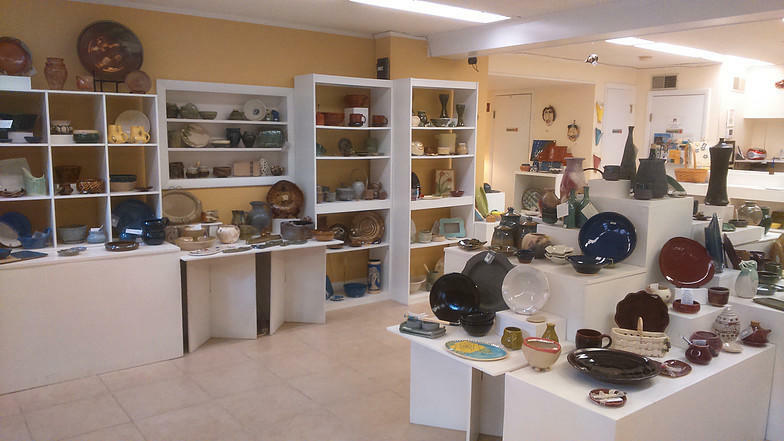 Our work includes a large selection of porcelain and stoneware, functional and decorative pieces. 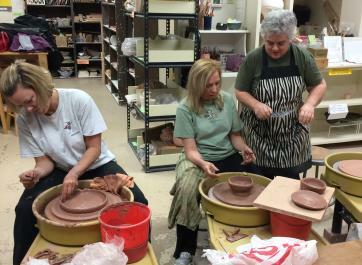 Wed-Thu 11am-5pm, Fri 11am-9pm, Sat 10am-9pm, Sun 12-5pm.